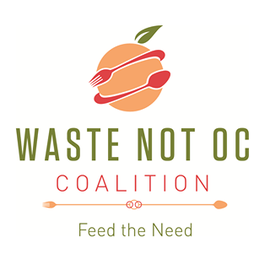 Waste Not OC is a public-private coalition that serves to end hunger right here in Orange County by facilitating donations from permitted food facilities. They take the excess foods from these establishments and place their haul at local pantries across the OC. If you or someone you know is in possesion of excess food, please have them call Waste Not OC's Food Recovery line at 1-855-700-WNOC (9662). 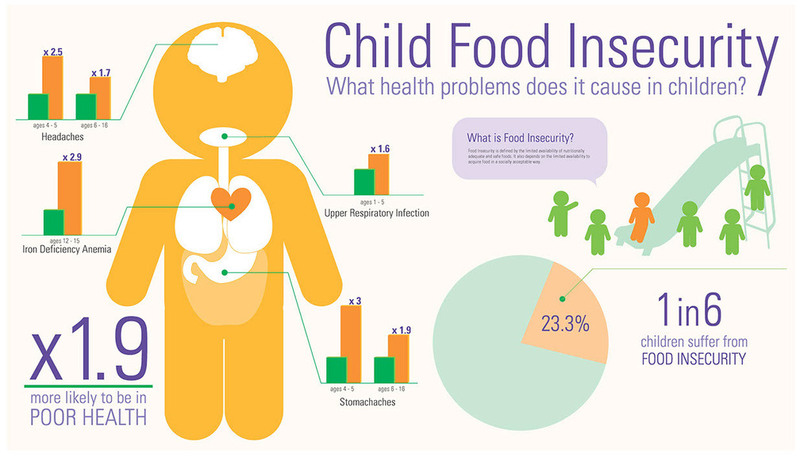 Just as well, if you or someone you know is struggling to put food on the table, do not hesitate to go to their website and click "Pantries" to find a food reserve near you. No hours of operation, just leave us an email or give us a call!